Once in a while I actually do *sell* stuff on Ebay. classic video arcade games I own(yep, I'm hooked). Wacky Coleco Pac-Man modification I performed. My Wacky Atari 2600jr modification. The Expo is being held in California this year. See site for details. Classic handheld games, a duh! Excellent handheld website with frequent updates. Lee K. Seitz's "Site of a thousand sites". Really, Lee's site has links to lots and lots of video game stuff. A "must see" site! crossword puzzle located here. Pretty cool. Uh, need I say more. Just Newsprint! A little bit of everything. Excellent site covering all aspects of Atari. Very cool non-US site, check it out! 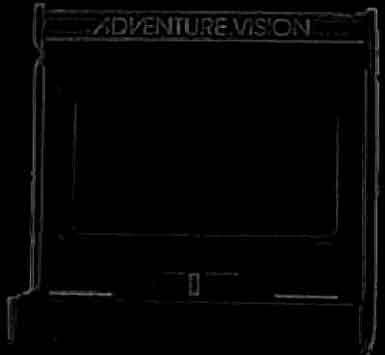 This Classic Video Gaming Syndicate site owned by adventurevision@yahoo.com.